Bedwetting experts - Learn more about Dr. Jacob Sagie and Tal Sagie, bedwetting specialists. 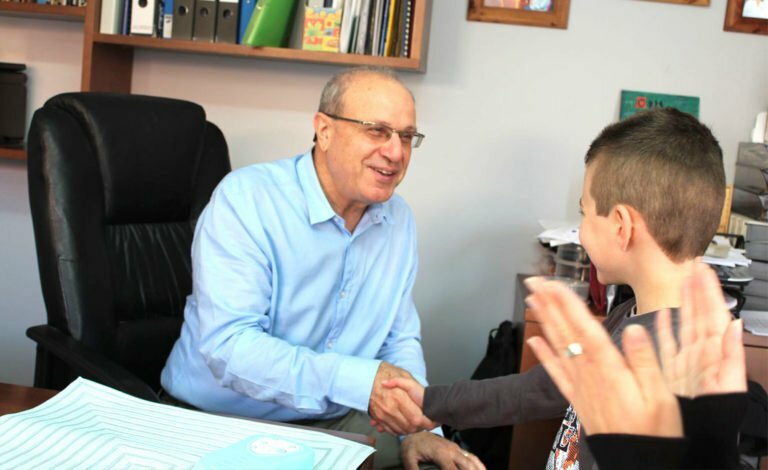 Dr. Jacob Sagie is a world-renowned expert in the field of bedwetting (enuresis) who has treated more than 40,000 patients since 1984. 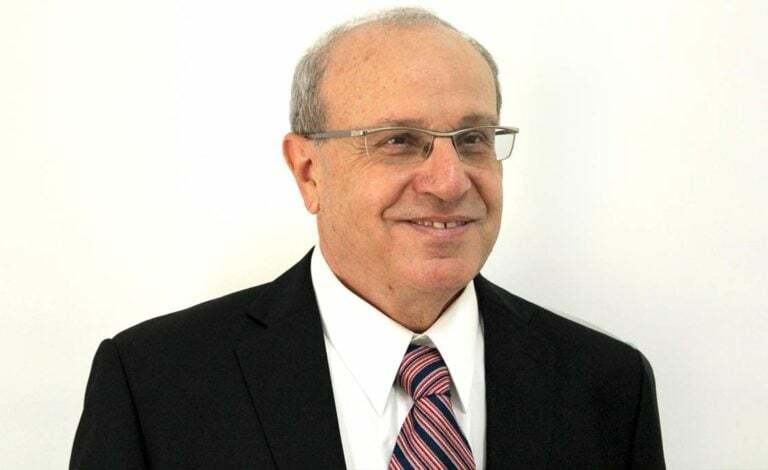 He is the founding director of multiple enuretic clinics worldwide. 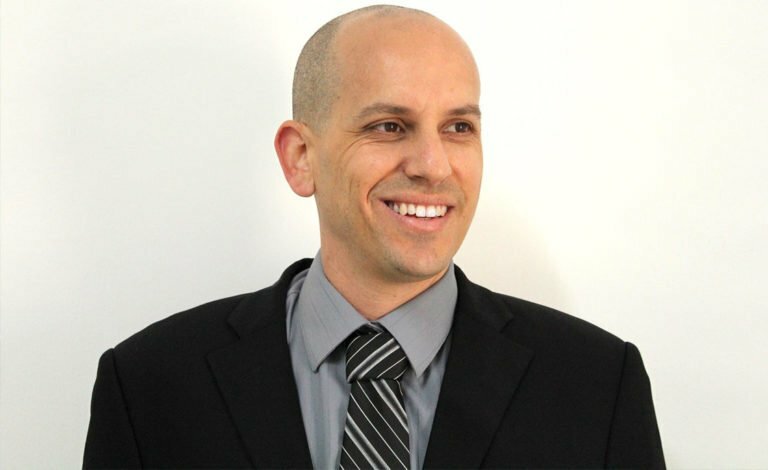 Dr. Tal Sagie, is an enuresis specialist. He has practiced bedwetting treatment since 1999 with more than 8,000 patients worldwide. Dr. Sagie developed the first interactive enuresis web based software which is a breakthrough in the treatment of enuresis. The multimodality treatment that was developed by Dr. Sagie is unique and based on clinical and research experience in the last thirty years with more than 40,000 patients with enuresis ages four to thirty-five. 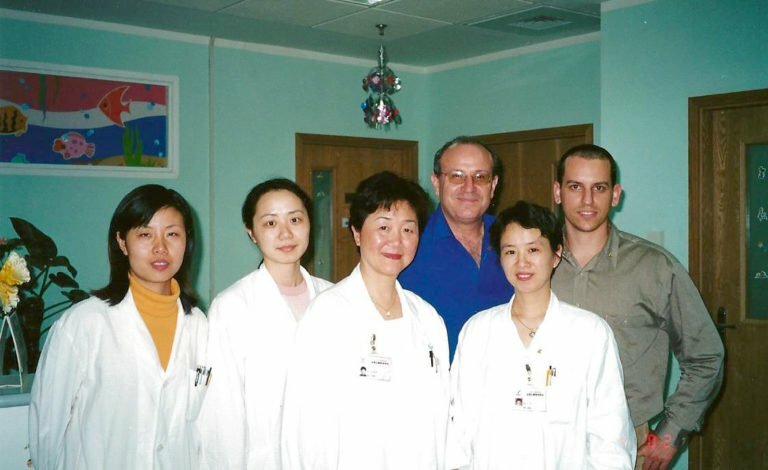 Shanghai Children’s Medical Center (SCMC) maintains professional relationships with leading medical centers in the U.S., England and Israel. Specialists and experts are visiting SCMC for the purpose of training and teaching the local professional staff.